A California-based company says it’s reached a major milestone in its quest for an affordable and greenhouse gas-free way to produce hydrogen for fuel cells using solar power. The breakthrough, made by Santa Barbara’s HyperSolar in conjunction with research partners at the University of Iowa, “will bring us significantly closer to building cost-effective real world systems for producing hydrogen at or near the point of distribution using only water and the power of the sun,” HyperSolar CEO Tim Young says in a statement. 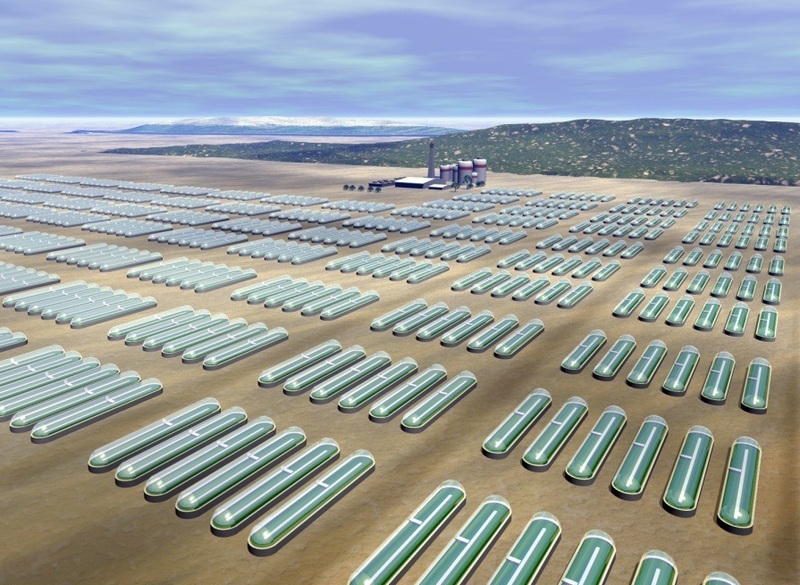 HyperSolar’s processes uses a proprietary system of artificial photosynthesis to split water molecules into hydrogen and oxygen. Iowa researchers, led by Professor Syed Mubeen Hussaini in the university’s Chemical Engineering department, had earlier found a way for its process to produce 1.25 volts of electricity, which is the theoretical minimum voltage needed to split water. They recently surpassed the 1.4 volt milestone, HyperSolar announced earlier this summer. Now, the scientists will look to produce 1.5 volts, which is the practical voltage needed to split water in commercial systems, HyperSolar says. It’s all intended to find a cost-effective way to produce hydrogen for fuel cells that does not produce greenhouse gases. Most commercial-scale hydrogen production methods currently use natural gas, which creates carbon dioxide during manufacturing. The only byproduct of so-called “green” hydrogen, like that produced by HyperSolar, is water. Other companies offer green hydrogen, including Air Products, which in June unveiled its third hydrogen fuel plant India, and the first to get all of its hydrogen from solar through an electrolyzer. That process, though, is “inherently expensive,” HyperSolar says in a statement. HyperSolar’s own process doesn’t use electrolyzers and, it says, is “designed to be cost-competitive” with existing hydrogen production processes. Hydrogen fuel cells are popular in industrial applications and retail distribution centers, with a growing number of forklifts now powered by the cells. Auto manufacturers including Toyota, Honda, Hyundai and BMW have introduced hydrogen fuel cell cars or are expected to do so very soon. The H2Generator technology is currently under development.